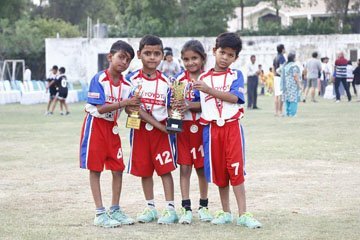 Kutumb’s Under-7 team took Runners-Up in the 2017-2018 Delhi Youth League. Our Under-7 player, Deepak, was awarded Most Valuable Player. 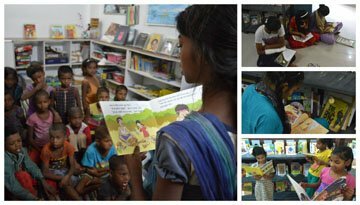 Storytelling at Qissagadh Active Library. If you are are interested in getting involved, please fill out our volunteering form to learn more. 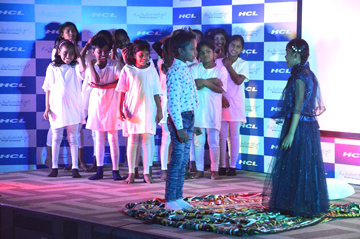 Ghevra Goal of Life player and junior peer coach, Durgeshwari, speaks about her experience with the programme. Kutumb is extremely grateful to Toyota Financial Services India for their generous partnership with our Goal of Life programme. 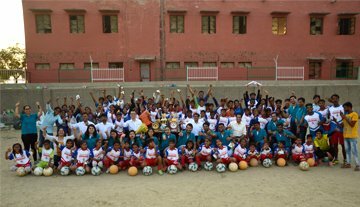 TFS has helped Kutumb open a new branch of GOL in Ali Vihar, supported our participation in the Delhi Youth League, aided in the development of new peer leaders and allowed us to get the uniforms and gear our players deserve. 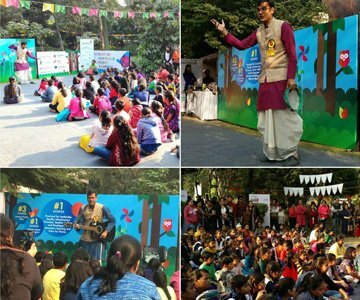 Kapil Pandey performed the story of Shehzadi Madhumati and 6 Blind Men and the Elephant at Bookaroo: Festival of Children’s Literature on 25-26 November in Children’s Park. 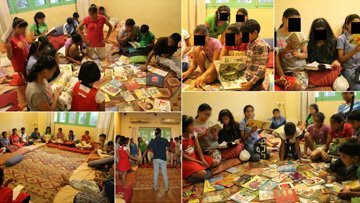 Qissagadh Active Library Outreach session with the young people of Naz Foundation; these young people have become members of our Qissebaaz Book Club. We visit once a month and conduct storytelling sessions and bring a new set of books from our library. Members submit book reviews in a variety of fun formats and will receive a membership badge. Upon completion of fifteen book reviews they will receive a certificate and a prize. 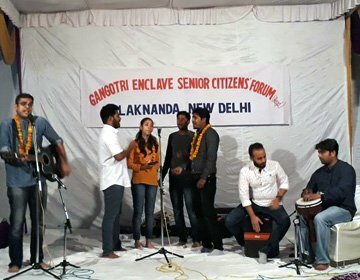 Kutumb’s band, Manchale, is ready to perform a mix of Western and Indian folk songs at a variety of venues. Please contact Kutumb for more information. 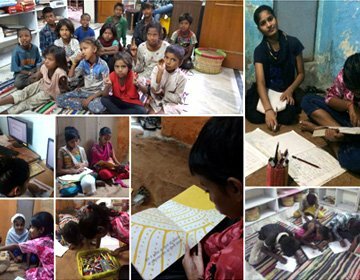 Kutumb’s Indradhanush programme is working with over 80 young people, with basic computer, English, Hindi or Maths classes happening every day of the week. Our curriculum is integrated with our two Qissagadh Active Libraries and makes use of drama and storytelling.